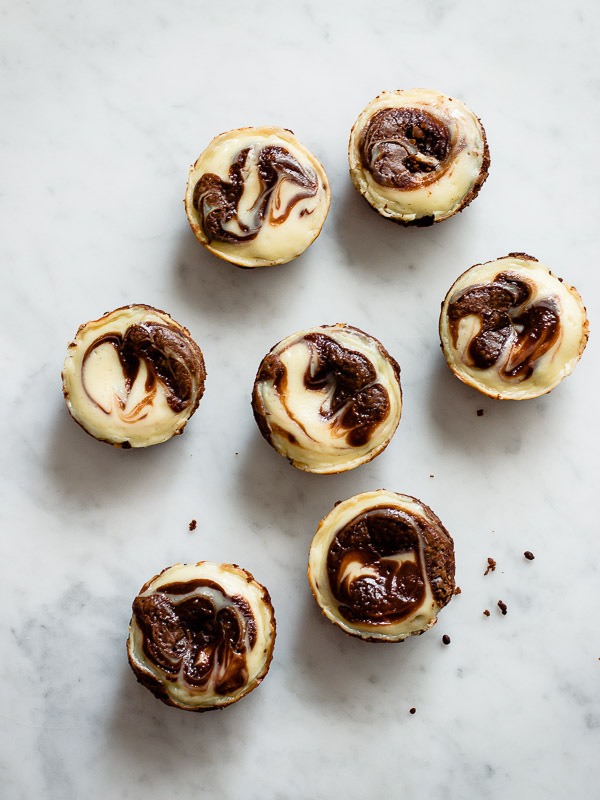 Cream Cheese Brownie Muffins - Pretty. Simple. Sweet. 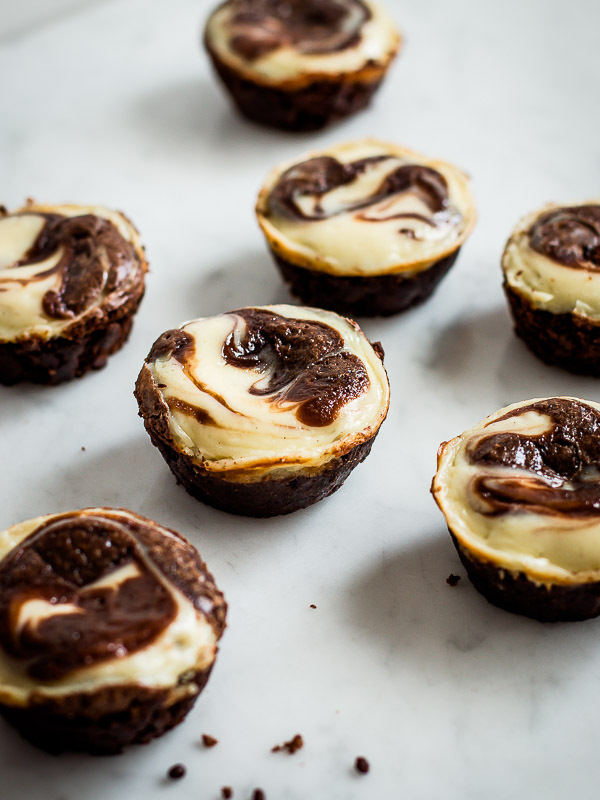 Fudgy brownie muffins swirled with a creamy cheesecake that taste incredible! You won’t get enough of it! If you have yet to try the combination of chocolate and cream cheese then trust me, you are missing out on something real good. Especially if it we’re talking about cheesecake + brownies. I’ve always been so addicted to my cream cheese brownies that every time I was left with leftover cream cheese, that’s the first thing I’d make. Recently I started making them in muffin form and it’s even better, probably because all muffins are baked evenly meaning they are all perfectly fudgy in the center. 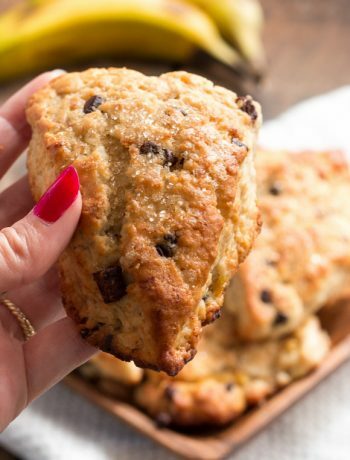 These pretty looking muffins not only have an amazing combination of flavors but also textures—fudgy and creamy, cakey and tender—all in every single heavenly bite. There are 2 batters to make, but both of them are simple and quick to prepare. The cheesecake batter literally takes two minutes to mix. I always do, except for this last time, and because the muffins are fudgy and the cheesecake is soft it was hard to release them neatly from the pan. Using liners is the safe way to go. While the cheesecake layer is usually more delicious when chilled, the brownies can get too firm. 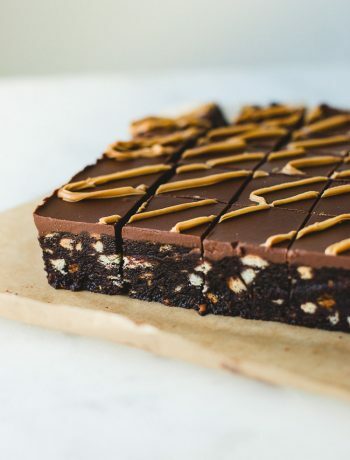 If they do, make sure to serve the brownies at room temperature so that they are super fudgy! 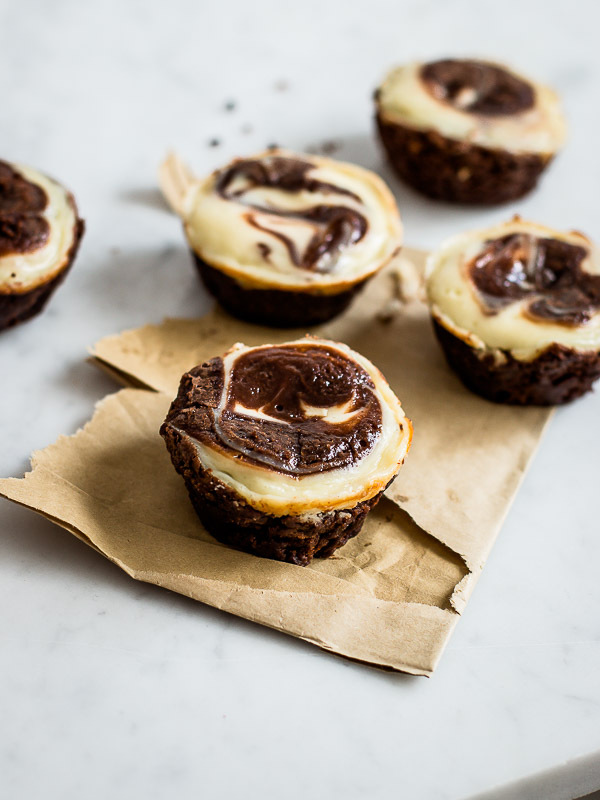 Fudgy brownie muffins swirled with a creamy cheesecake that tastes incredible! You won’t get enough of it! Preheat oven to 325F/160C. Line 12 muffin cups with liner papers, so it will be easy to release the muffins from the pan after baking. Make the cream cheese filling: In a medium bowl, mix together cream cheese and sugar, then stir in the egg and vanilla extract until completely smooth. If the batter isn’t smooth enough, use an electric mixer fitted with the paddle attachment and beat on medium speed until smooth. Don’t overmix or the cheesecake will crack during baking. Set aside while making the brownies. Make the brownies: In a large heat-proof bowl, place chocolate and butter, and heat in the microwave in 20-second intervals, stirring in between each interval until melted (or set over a saucepan of simmering water, stirring occasionally). Add sugar and whisk until combined. Add eggs, one at a time, and whisk just until combined. Stir in vanilla extract. Sift flour and salt over chocolate mixture and fold, using a rubber spatula, just until combined. Do not over mix. Set aside ¼ cup of brownie batter and divide the rest between muffin cups, filling them about half way full. Divide cheesecake mixture between muffin cups, on top of the brownie mixture. 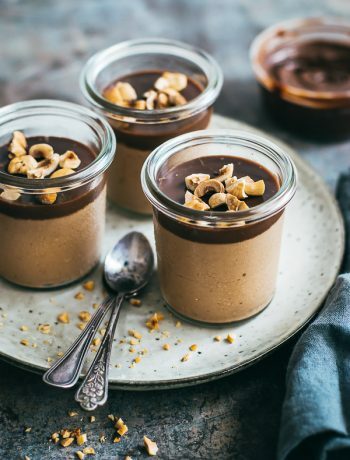 Take the reserved brownie batter and drop about a teaspoon of batter on top of the cheesecake batter. Gently swirl with a toothpick for a marble effect. Bake for 20 minutes or until a toothpick inserted into the center of a muffin comes out with a few moist crumbs and not completely clean. Transfer to a wire rack and allow to cool for 10 minutes before removing muffins from pan. Store muffins in the fridge in an airtight container for up to 5 days. Serve at room temperature. Muffins can be frozen for up to 2 months. Thaw them on the counter, still covered, or overnight in the fridge. Thanks for the recipe! These muffins are amazing!! !